From Austin Java to Your Doorstep | Catch the Buzz at Austin Java! Catch the Buzz at Austin Java! 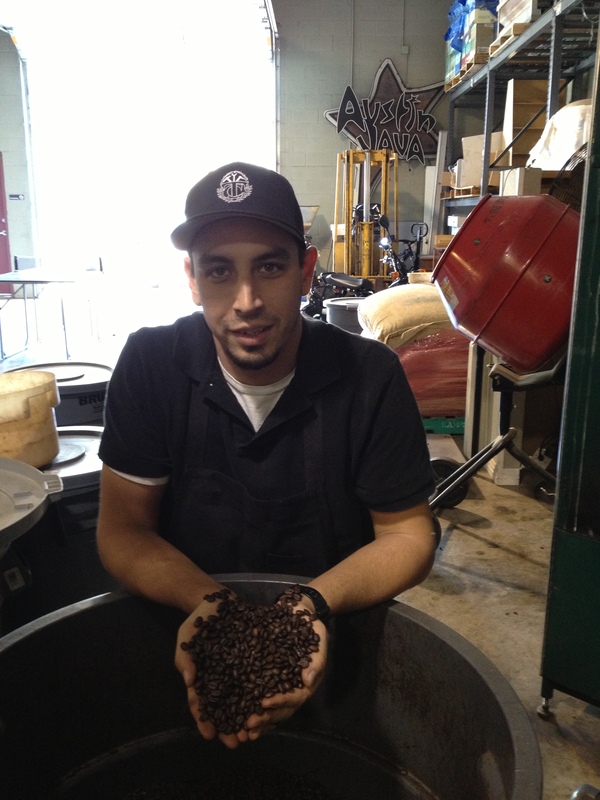 Click here to get the latest about special events and news from the Roaster. Greetings Caffeinators! Hopefully you’ve been out enjoying this beautiful Austin weather we’ve been graced with. We’re updating you to let you know that BIG things have been brewing up for the Austin Java Coffee Company this month. We’re happy to announce that we’ll be offering the Java love all over the continental U.S. Visit AustinJavaCoffee.com and with a few clicks of your mouse, order our coffees in assorted flavors and grinds and have it delivered straight to your door. You can even order our “Around the World” selections that are hand selected by our roaster each month. It’s a perfect way to give a piece of Austin to your out-of-town friends and family. Delicious and always locally roasted right here in the heart of south Austin, that’s just how we roll! Got questions? Let us know in the comment. Until next time… stay buzzed!